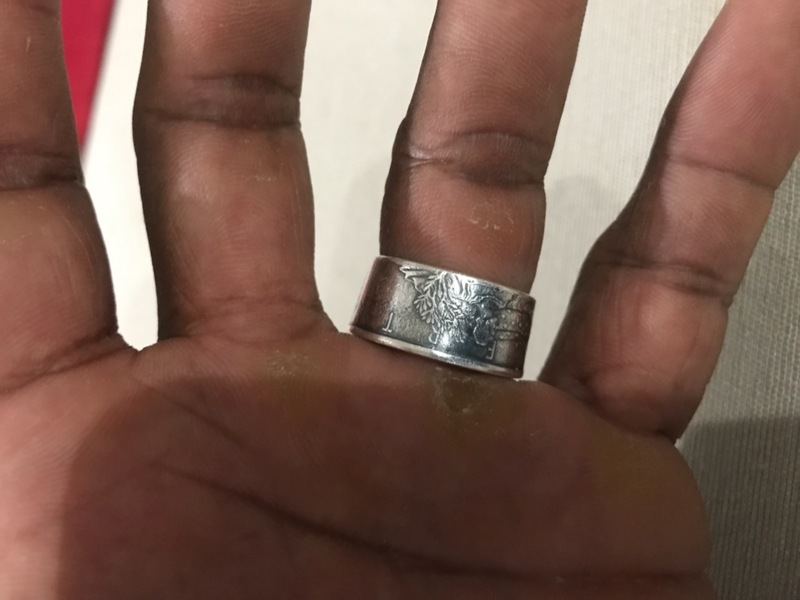 Our Walking Liberty Half Dollar Rings are circulated from re-produced .999 Silver Half Ounce Rounds of the classic and iconic Walking Liberty Half Dollar. Each ring is punched, domed, cured and sanded to perfection. 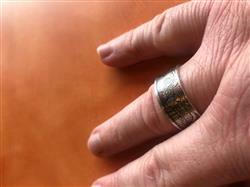 Leaving an elegant and classic american look to grace your finger. 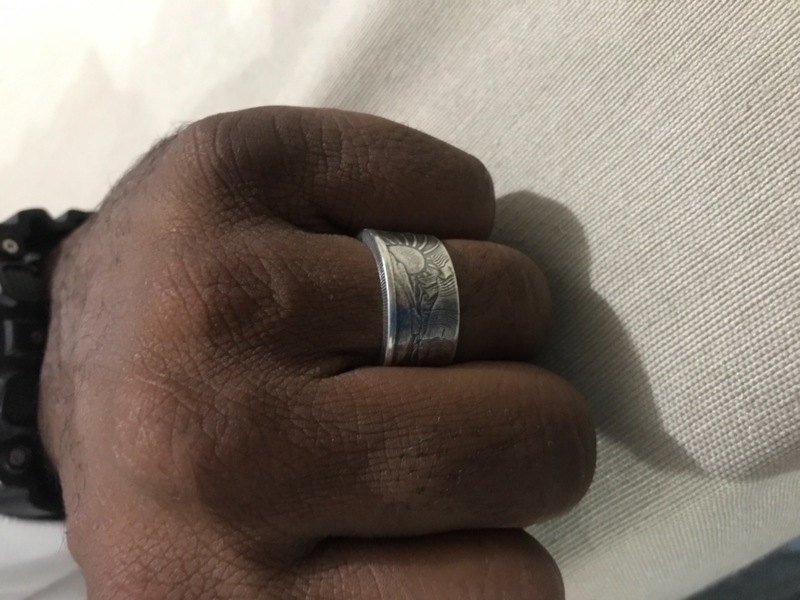 We craft these with the utmost attention to detail, which leaves a near perfect design on the inside of the ring, as well as the outside. A great conversation starter, a great replacement for that old, boring wedding band, or a great way to show your patriotism. 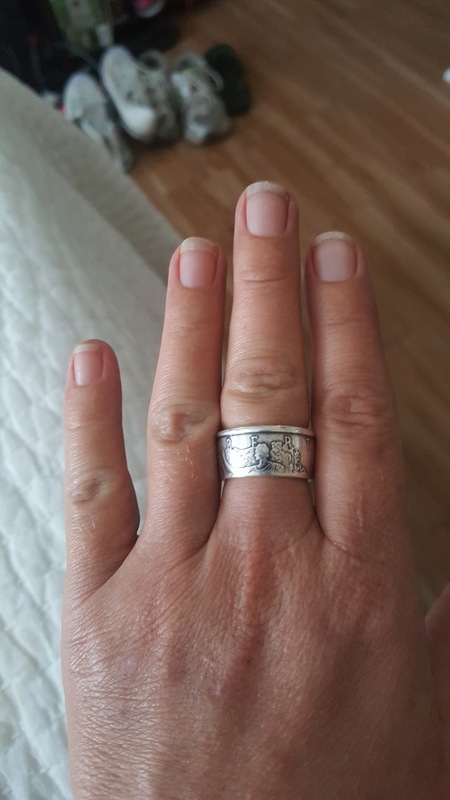 I purchased this ring for my birthday. 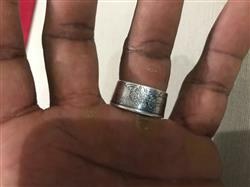 I wanted to wear this ring on my right hand, instead of my left. I ordered a 11 1/2. It fits great! 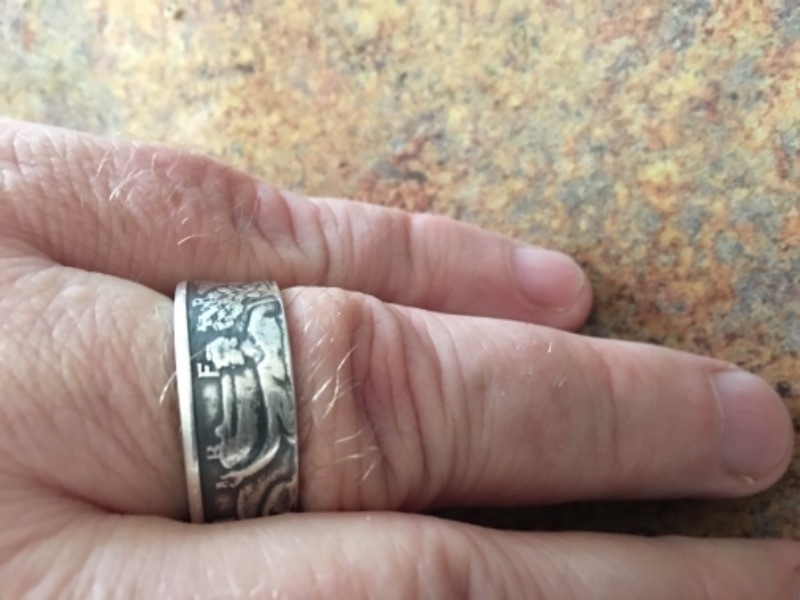 I love the way Lady Liberty looks and just the craftsmanship of the ring. I know I will enjoy wearing this ring. 1776 United did great job of communication on order, product is what I expected and hoping for. USPS for shipping, confusing but ultimately timely delivery. Will order again. 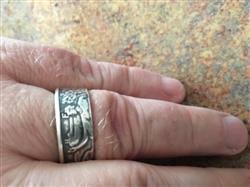 Nice ring. Wider than I thought it would be. Hi Kirsten, email us at support@1776united.com and we will make it happen for you! 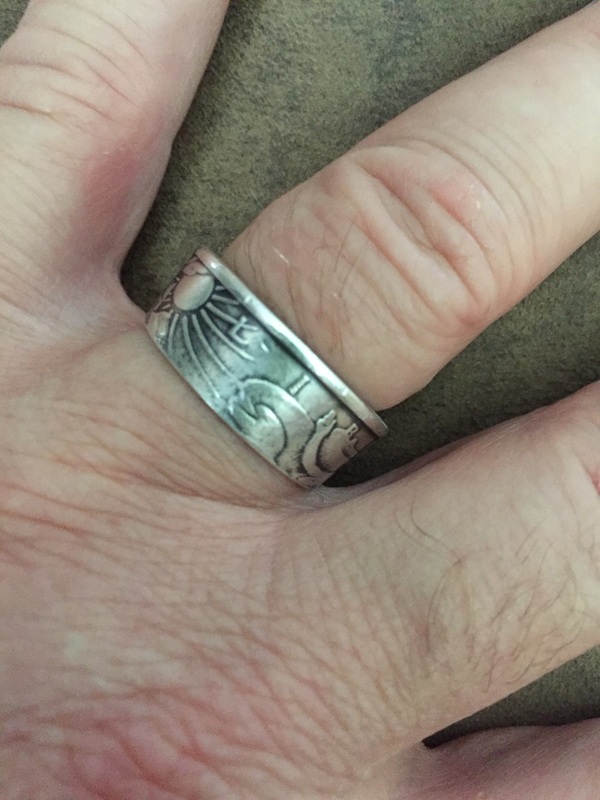 I recently purchased a Walking Liberty ring as an alternative to my wedding ring, ok, so maybe not that much Liberty, but gotta say, I get many a fine compliment from both men & woman alike about the looks of this ring.